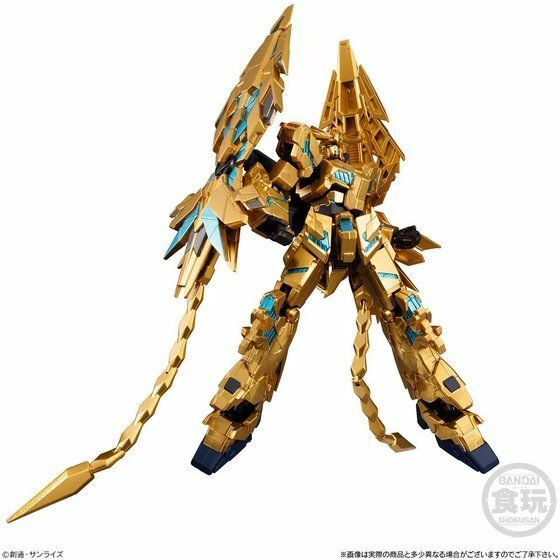 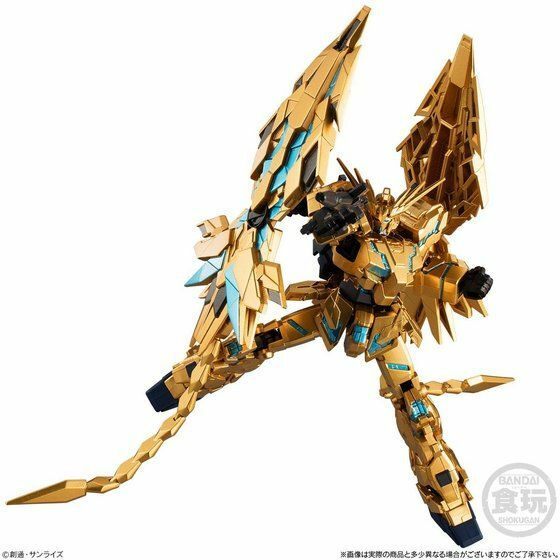 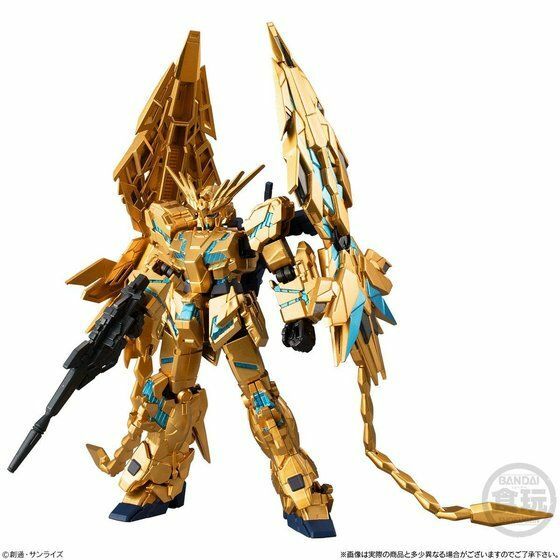 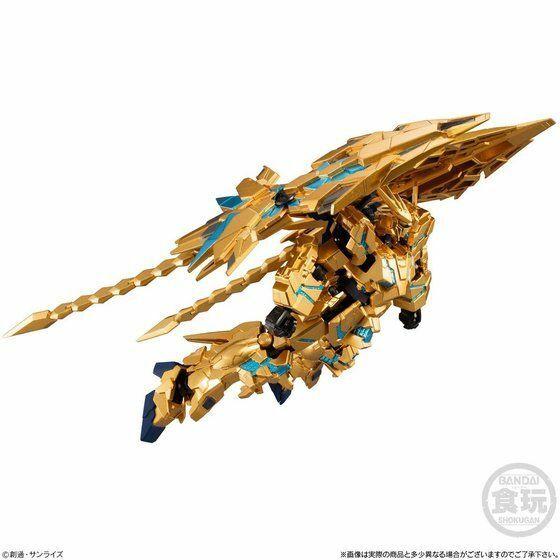 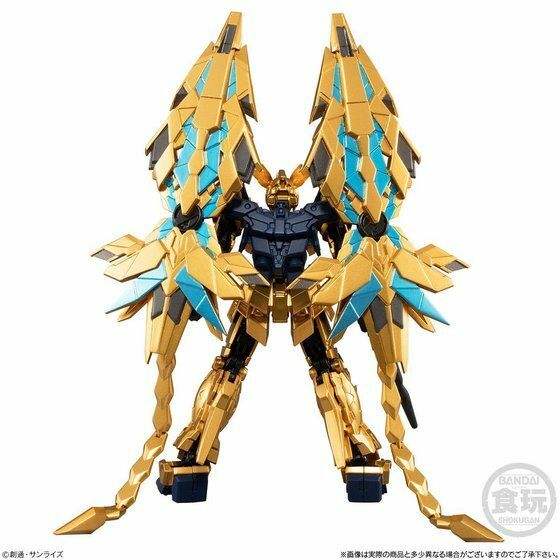 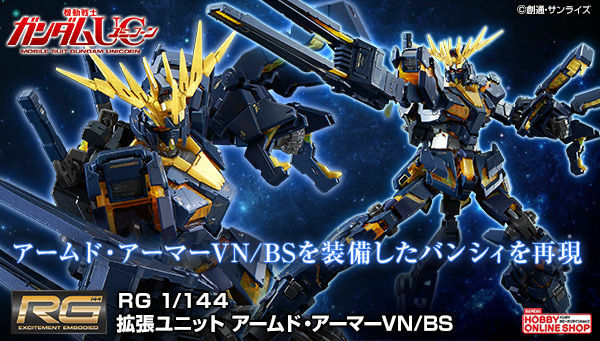 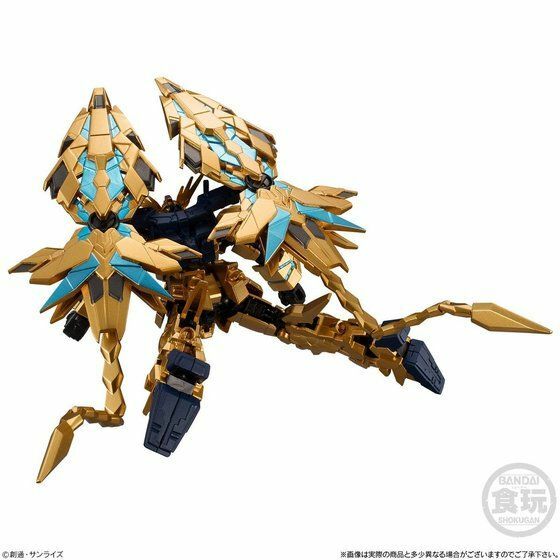 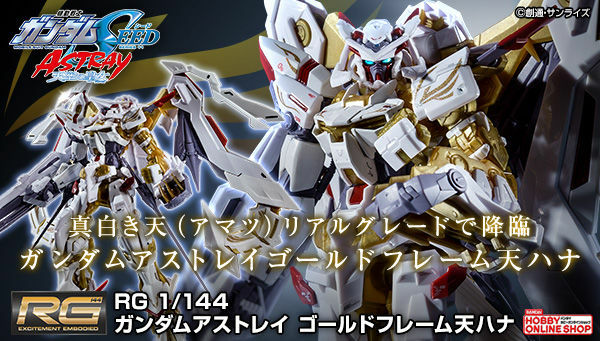 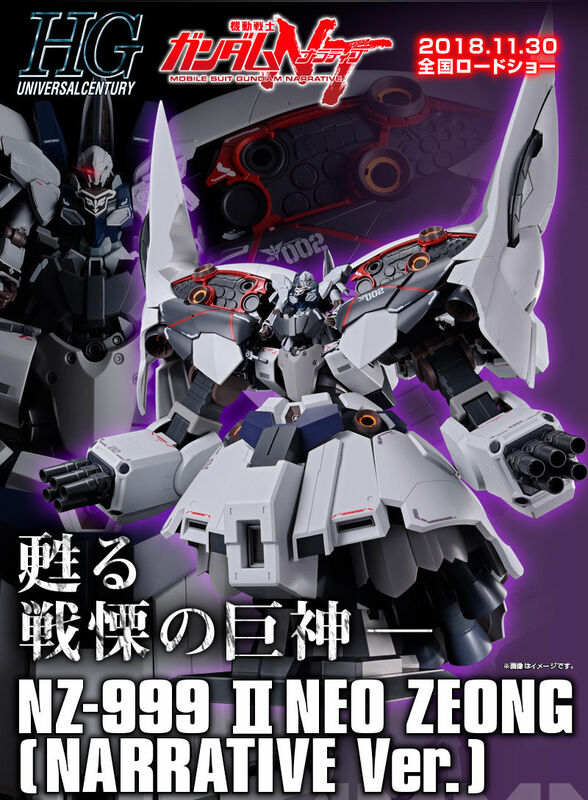 This fully articulated mini-figure of the Unicorn Gundam 03 Phenex Narrative ver. 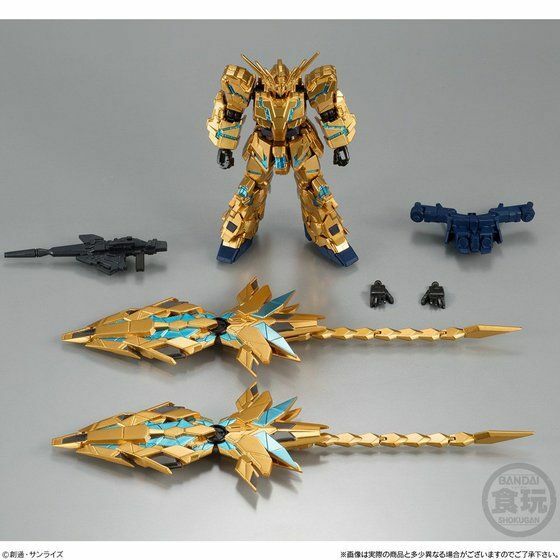 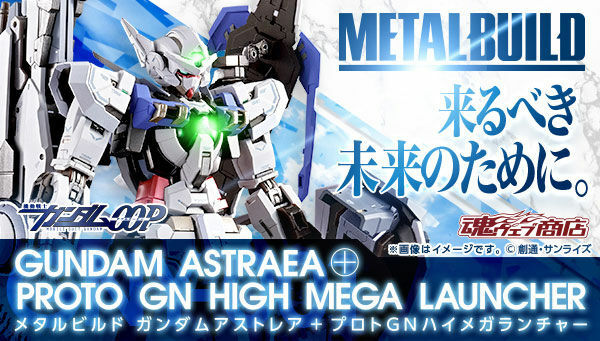 will come with action packed equipment and fully colored molds ready for display. 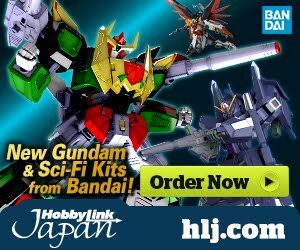 The package will also come with soda flavored gum for you to enjoy while putting the parts together!